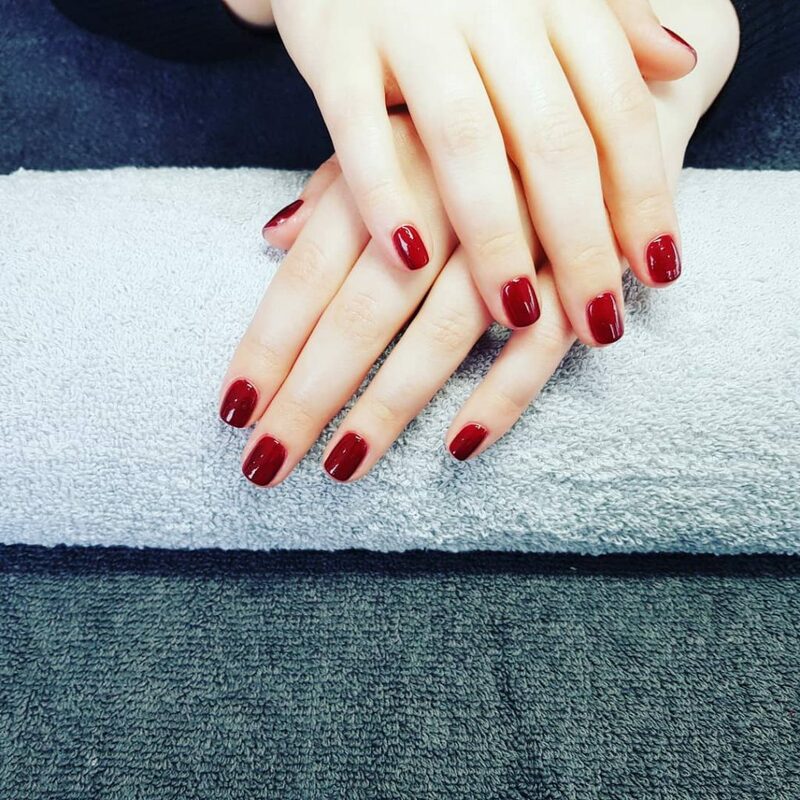 Shape and polish is a basic manicure treatment. 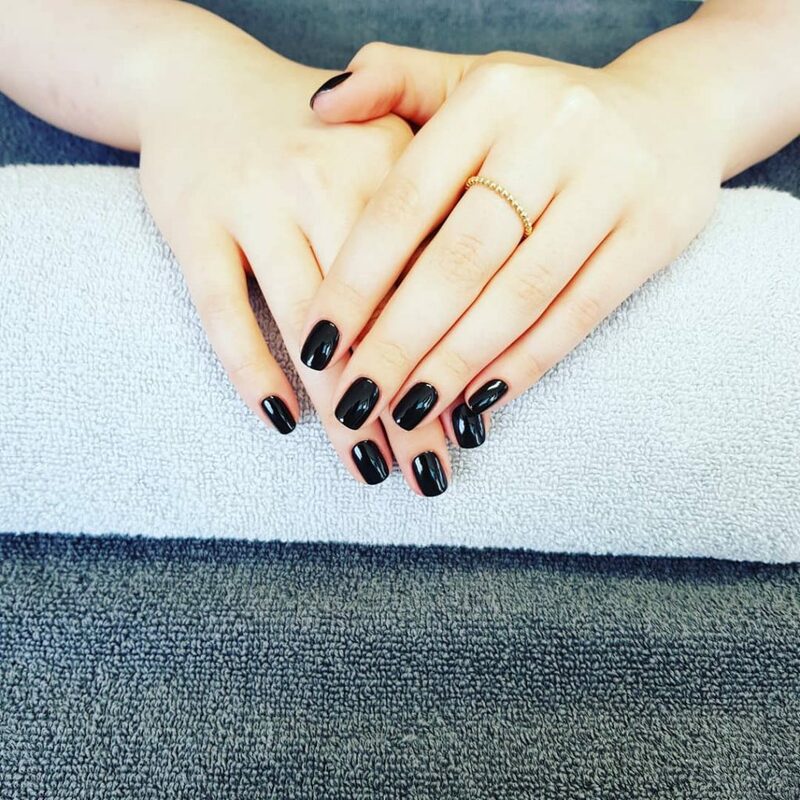 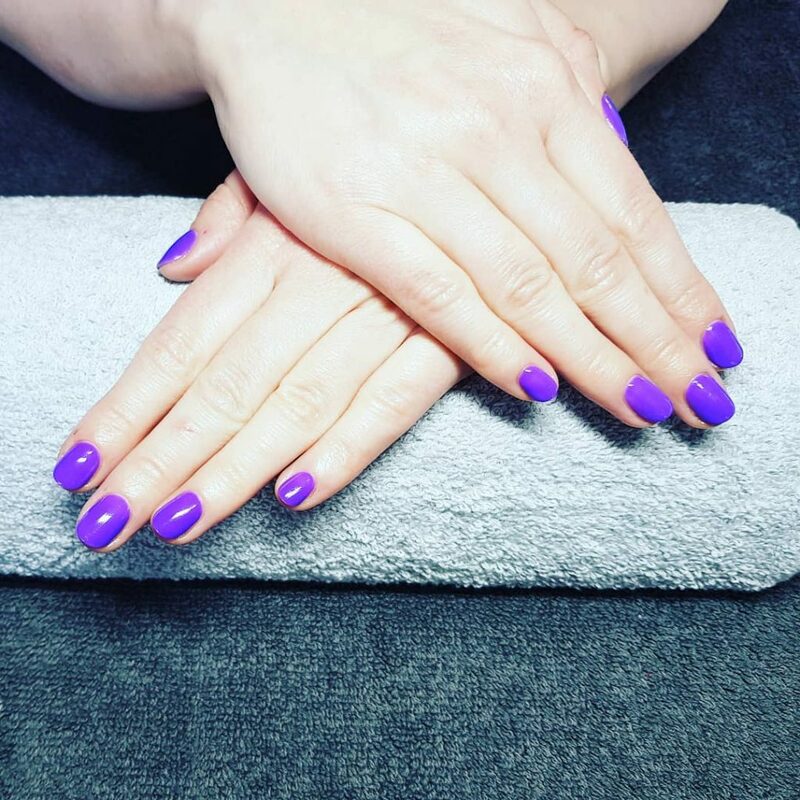 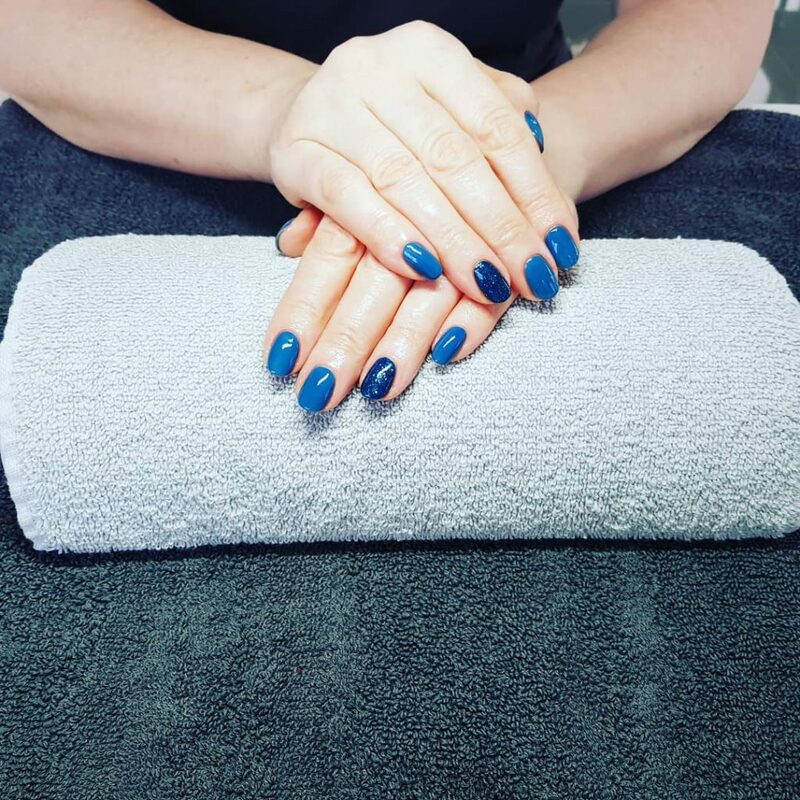 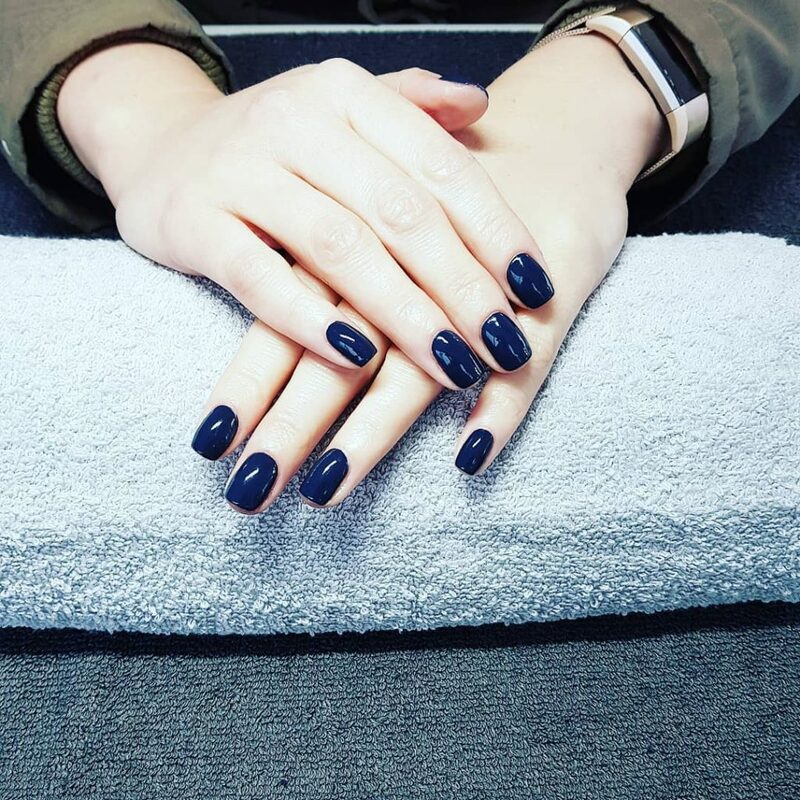 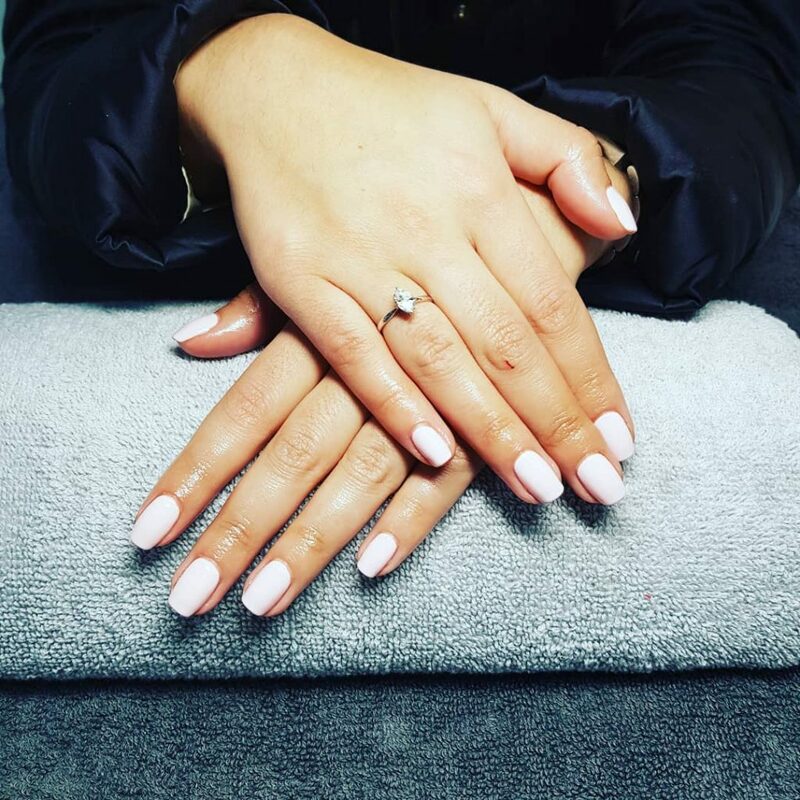 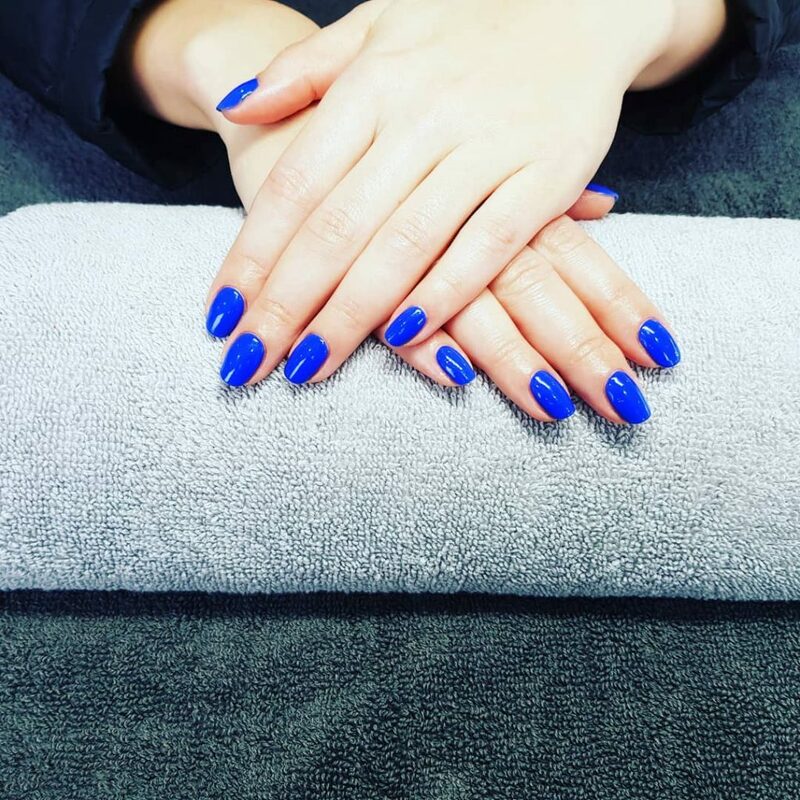 Your old polish will be removed, nails will be filed to preferred shape, painted with your choice of colour, and finished with a cuticle oil. 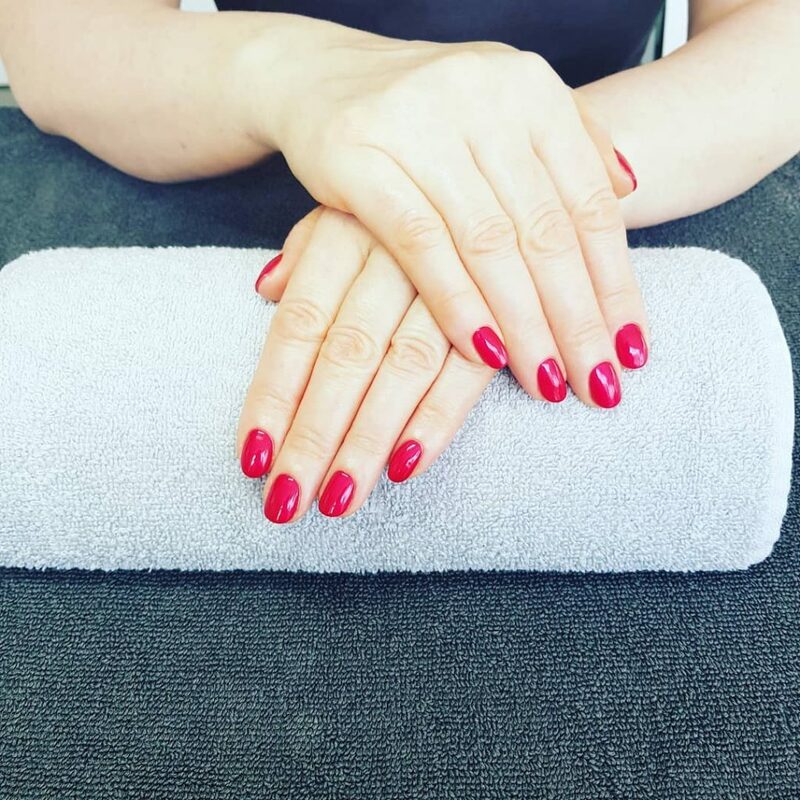 Manicure is a lovely treat for hands that need a little TLC. 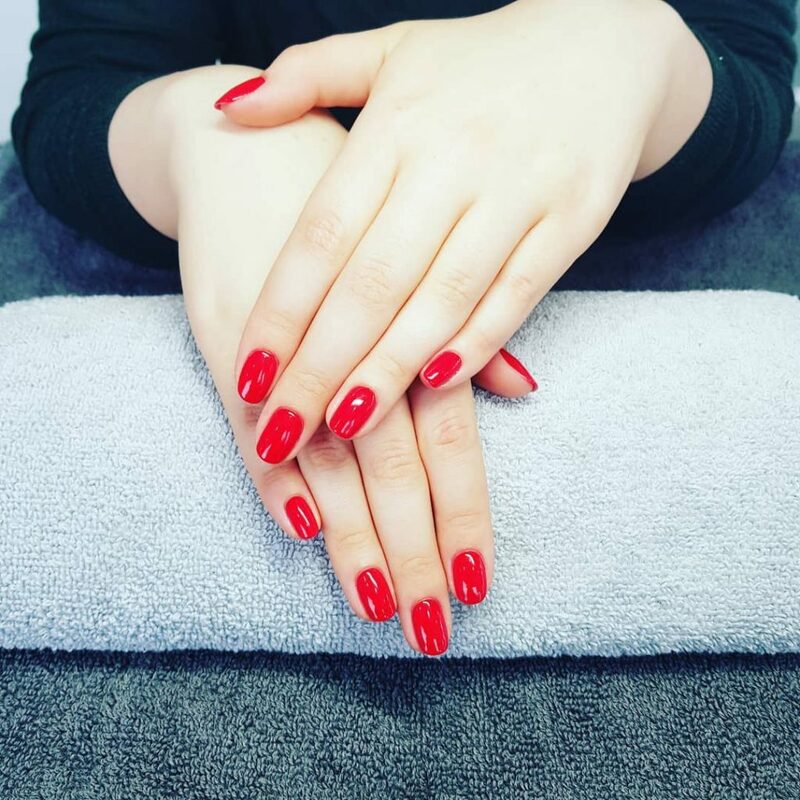 From nail shaping, cuticle tidy, skin hydration to a splash of a new colour and cuticle oil, your hands will look and feel brand new.